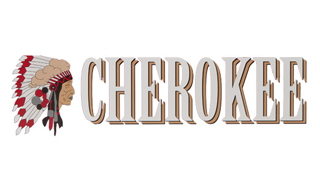 Cherokee Filtered Cigars area different kind of filtered cigar experience. These filtered cigars feature blended premium Black Cavendish leaf tobacco typically used for pipe smoking. This tobacco makes for a sweet smoke full of delicious flavors with a pleasant aroma, perfect for any time of day or occasion. With five flavors to choose from, you’ll be sure to find the flavor right for you!